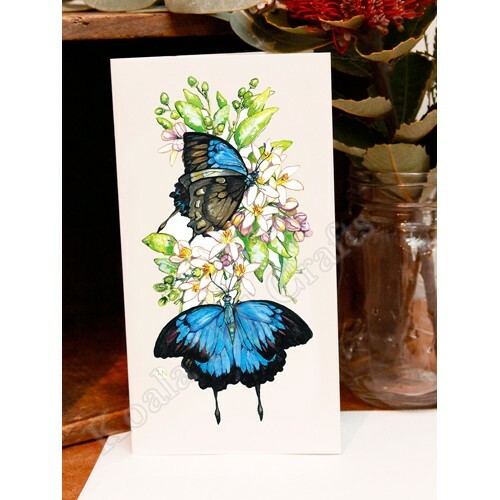 This is the best selling image in the Butterfly Series. Also available in prints. The Gardens of Gondwana Series features Australian butterflies and native flowers.